Electric cars truly are the next wave in the automotive industry. With reduced emissions and being able to skip the gas pump, it feels like you can just keep cruising without anything stopping you. However, when that bubble bursts and you find yourself on the side of the road in need of roadside assistance for electric cars, it can be a bit overwhelming. The first thing to keep in mind is that you don’t need a special tow truck to assist you, just call a trusted towing company. But why exactly do electric cars typically break down? The main reason for needing roadside assistance for electric cars is the batteries run out. The auto industry has been constantly improving the battery life of these vehicles, but there is still a long way to go. This leaves drivers responsible for calculating just how far they can go and still have time to get back to their house to charge the battery. Some rest areas and gas stations are starting to include electric car charging stations but these are still few and far between. Unfortunately, this results in many electric car drivers breaking down, waiting for roadside assistance. Recent efforts to improve these batteries aren’t any help for those with earlier electric car models. The older batteries have higher odds of decaying and breaking down, requiring a replacement. 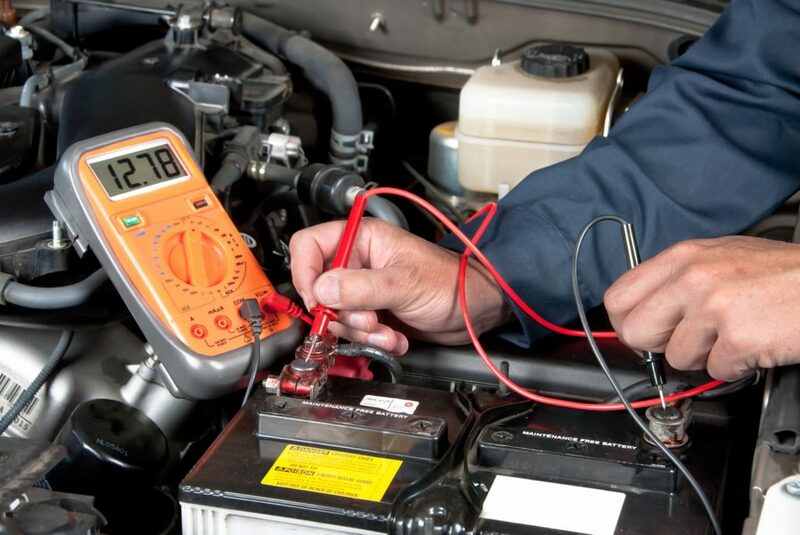 If this occurs, you will need a tow to the nearest location that does electric car battery replacement. Just like regular cars, electric cars also commonly have issues with their brakes. Their brakes wear down over time and eventually need a replacement of the pads or rotors. A unique aspect of electric cars is their special braking systems that control and restrict the amount of degradation the brakes go through. This can result in drivers neglecting their brakes and being surprised when an issue arises. If you feel like your brake system is malfunctioning or underperforming, immediately pull over and call and ask for roadside assistance for electric cars. 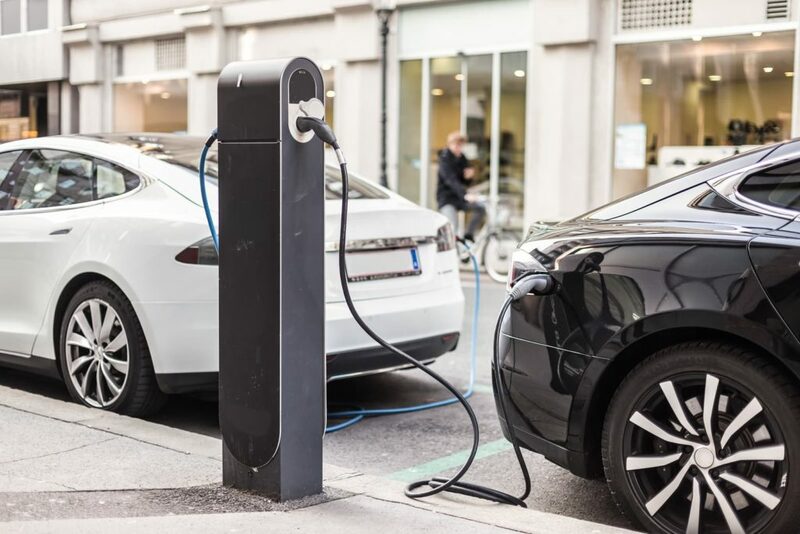 Although any type of vehicle can have issues with the tires, electric cars have unique challenges. Electric car engines are much heavier than a typical combustion engine, as the battery is very heavy. This weighs the car down and puts more pressure on the tires. This not only increases wear and tear, but it also increases the likelihood of getting a flat tire. If you own an electric car, keep track of how many miles you have put on your tires or you could end up waiting for a tow truck. This may go without saying, but car accidents also cause many breakdowns of electric cars. Even with electric cars being slower than most cars, accidents happen frequently and no one is immune. This is why it’s so important to be a defensive driver and always carry the information of a trusted tow truck company. It’s essential to have a trusted towing service to provide roadside assistance for electric cars. At Accurate Towing Service, our trained and certified team will arrive quickly to provide you with excellent and professional service. We’ve provided the very best in roadside assistance for over 30 years. If you find yourself in one of these situations, contact us and we’ll be there in no time.